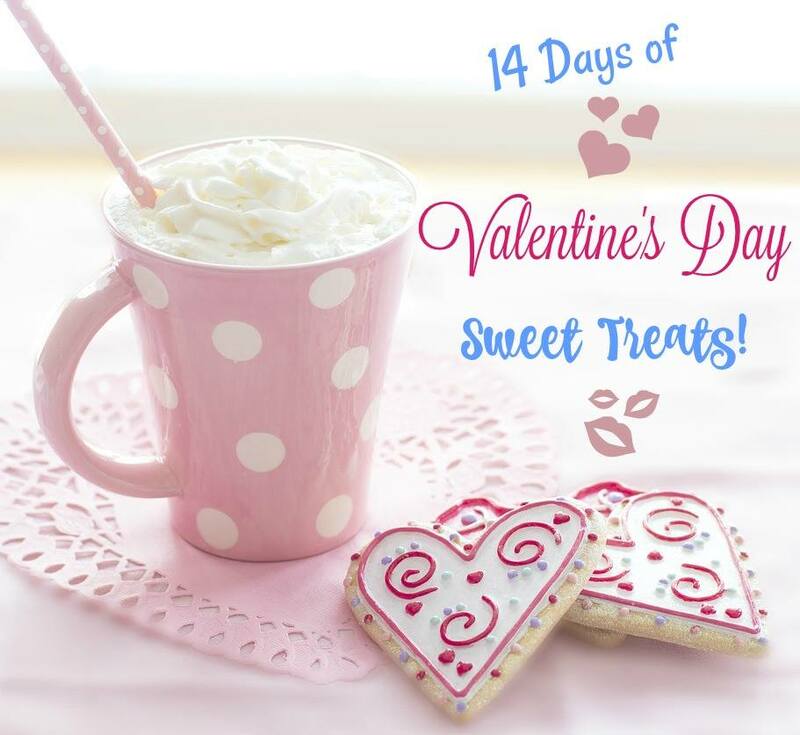 I am excited to share this wonderful treat idea with you on our third day of our 14 Days of Valentine’s Day Sweets. Today’s recipe comes from Olivia at This N That with Olivia. 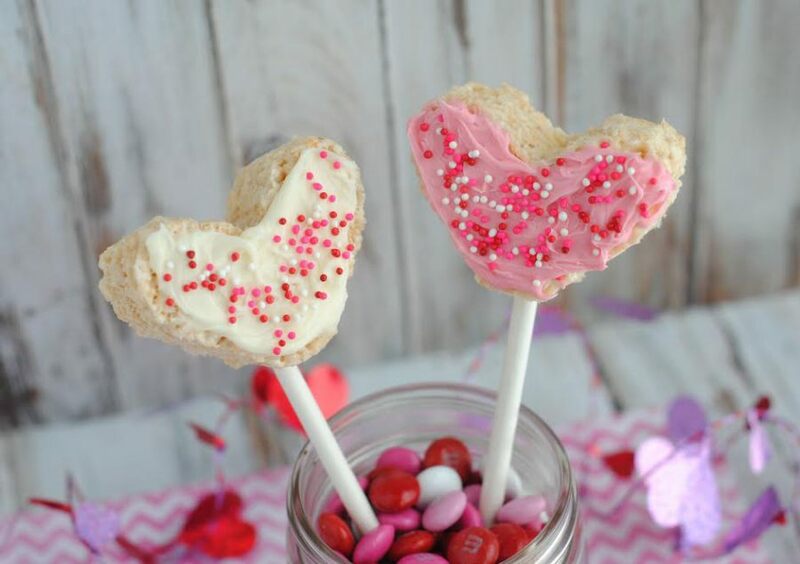 She has created these delicious and super easy Rice Krispie Heart Pops that are perfect for your kids and family. 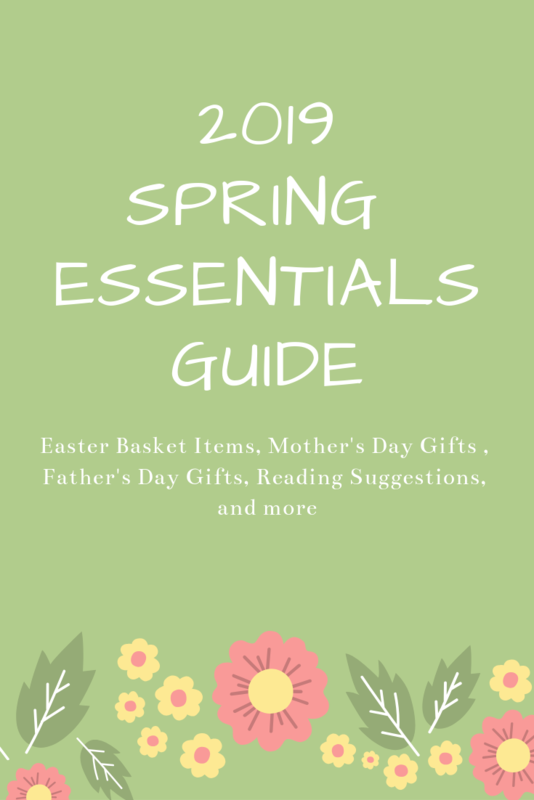 These are a fun family activity to do with the kids and allow them to decorate their own. 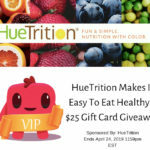 Since these treats are on a stick, you can easily give them as a gift or include them in a Valentine’s Bouquet. 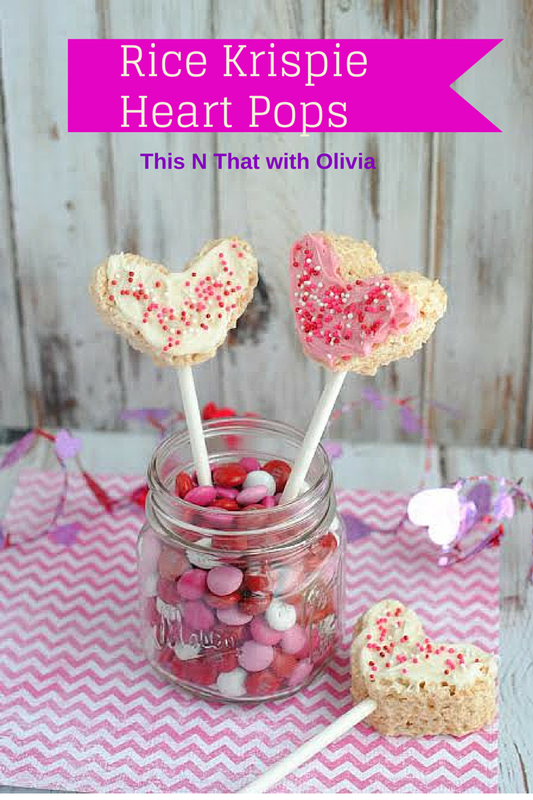 Grab Olivia’s recipe for Rice Krispie Heart Pops HERE!